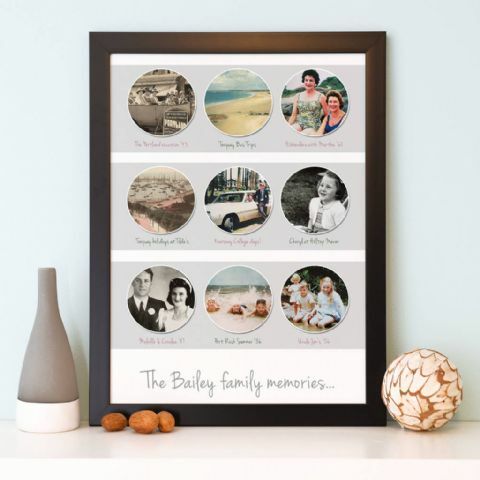 There are so many memories when it comes to family life. 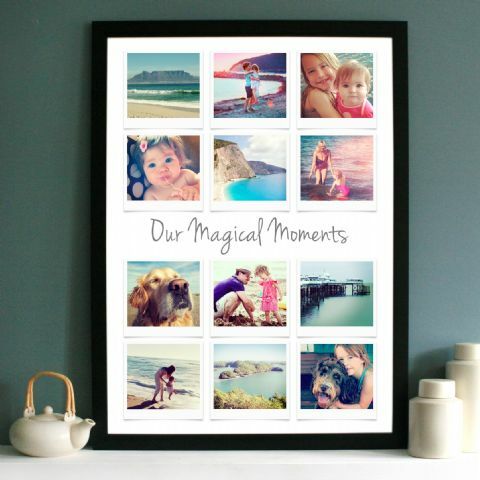 Whether you’re a new small family or a large family, the memories don’t stop coming! 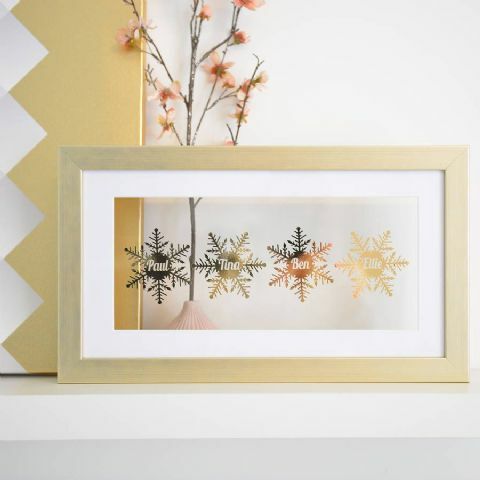 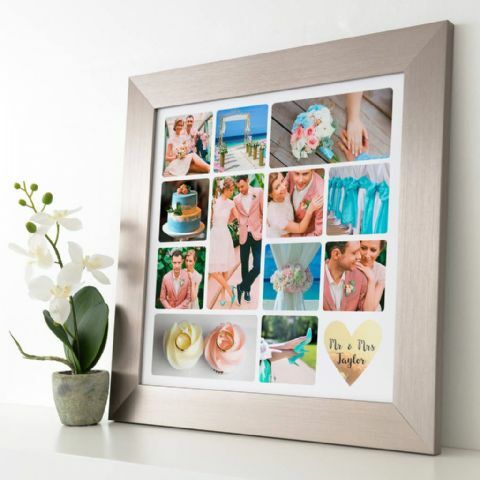 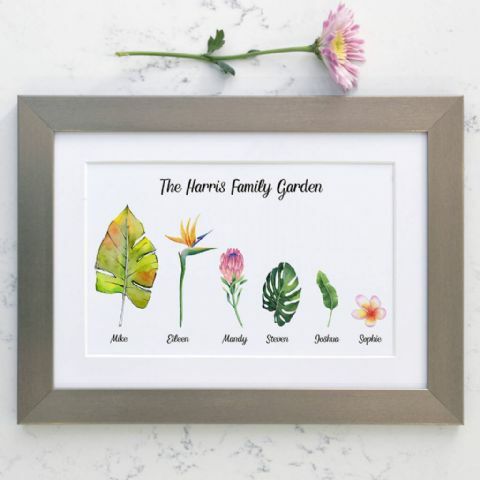 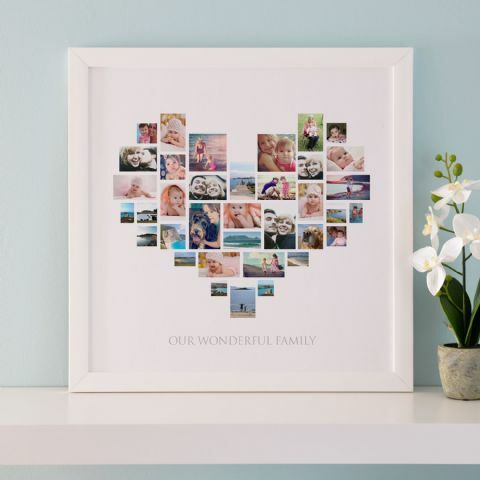 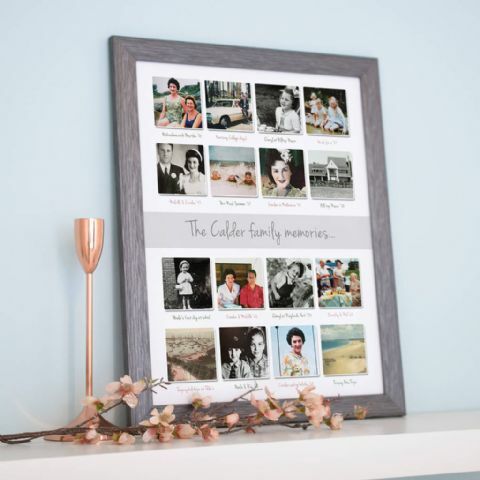 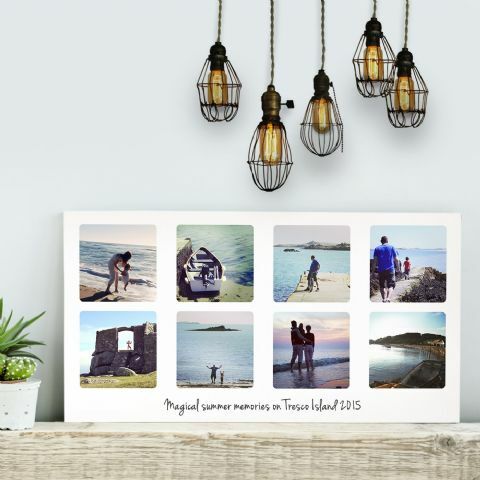 Display your favourite pictures from that amazing holiday with a personalised collage or always be reminded of those special moments together with a personalised family print and make sure it’s on display. 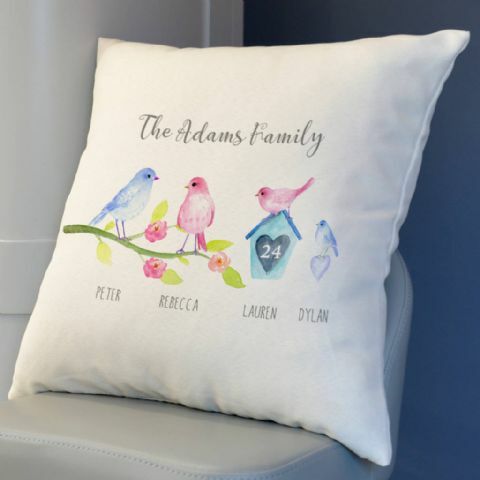 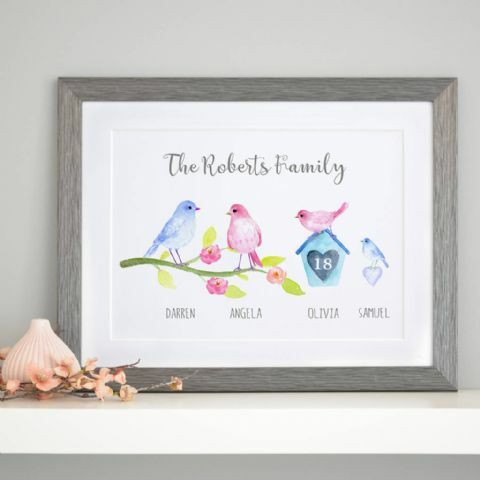 Here at Cherry Pete, we think family designs are very important, so we have so much to choose from if it’s for you and your family or for someone close to you. 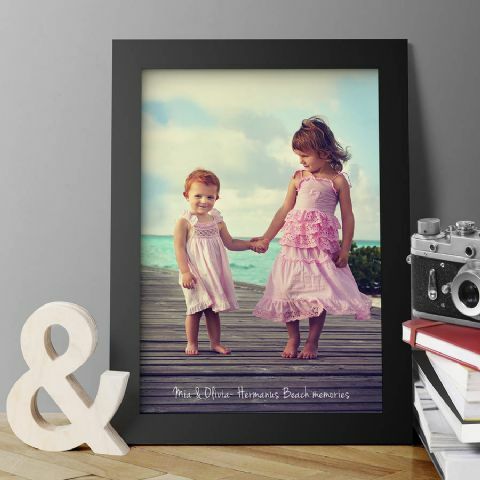 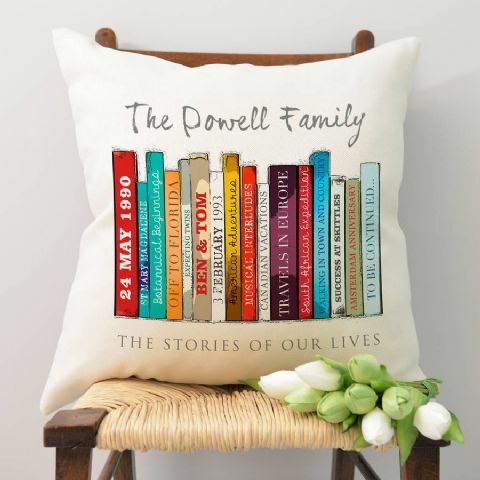 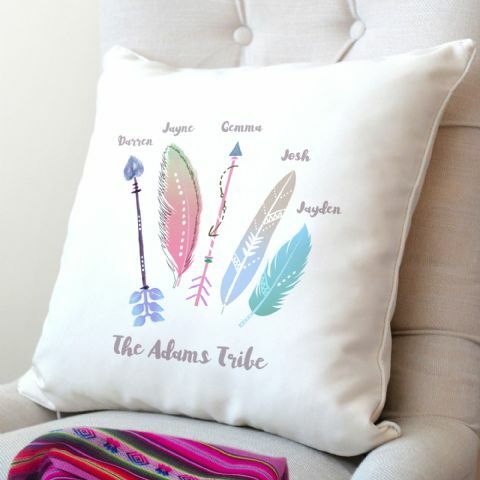 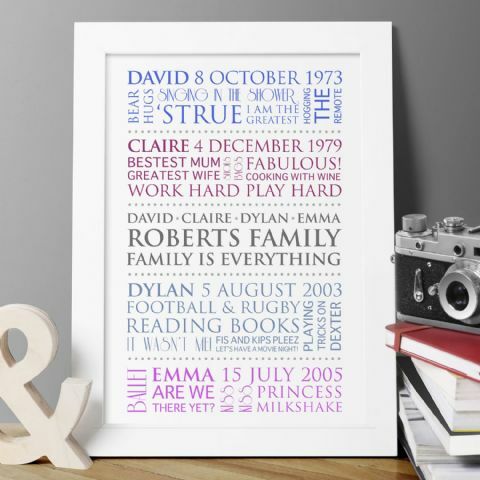 We have a wide variety of different designs with photos, words, or characters that been designed, all of which are available to be printed in many different sizes, colours and finishes. 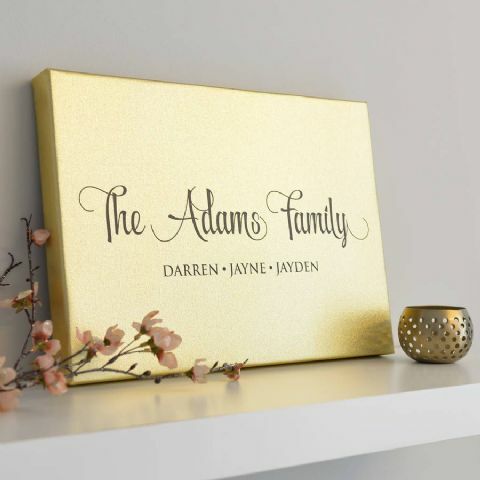 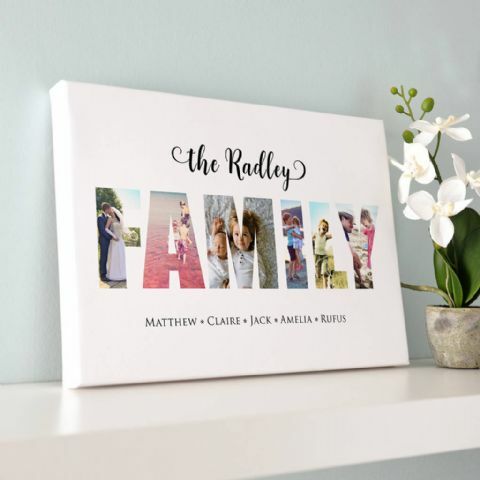 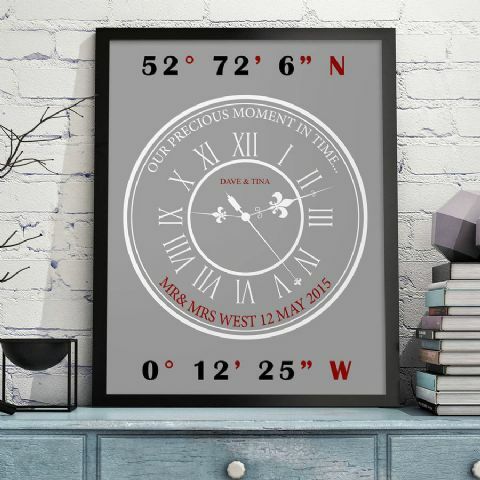 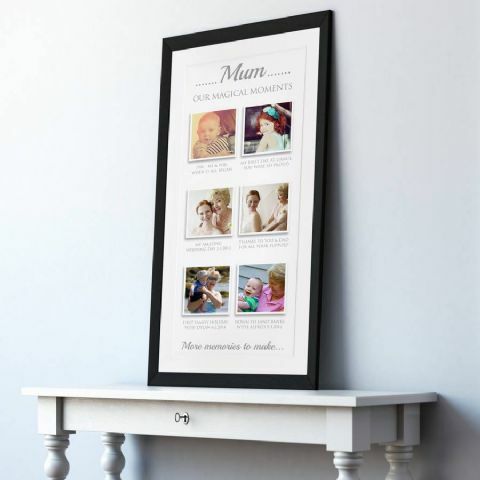 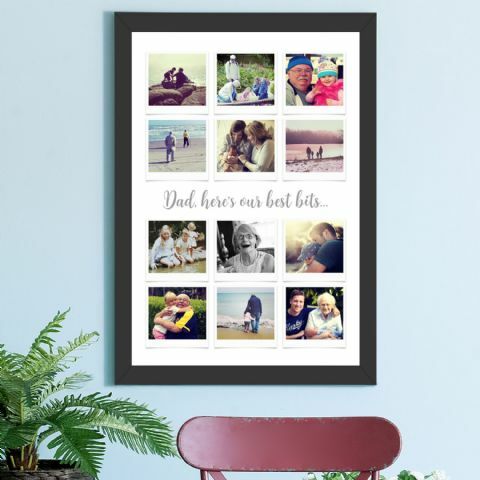 Our two designs such as the Personalised Best Memories Canvas and the Personalised Family Best Memories Canvas are a great home accessory to always be reminded of your family values and best times you’ve had together to far. 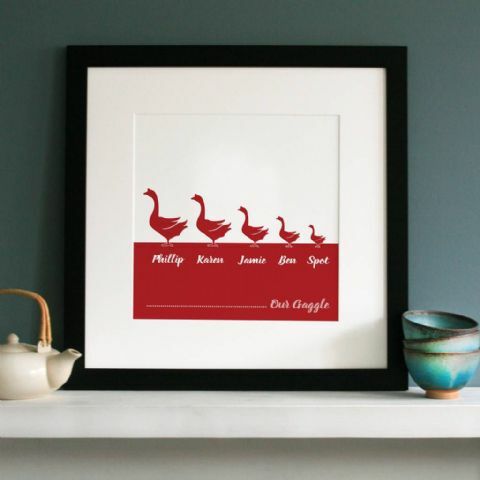 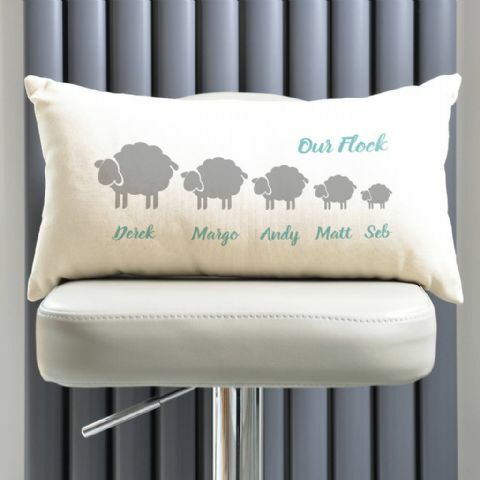 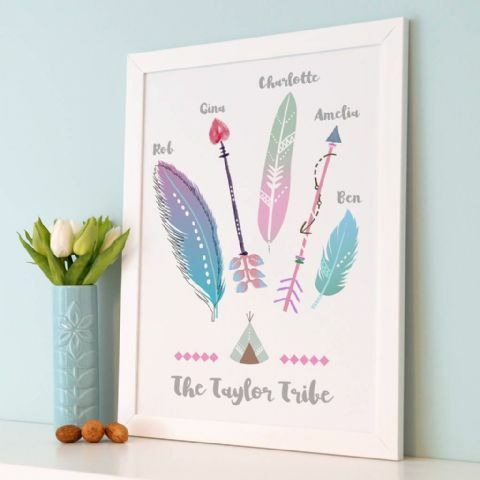 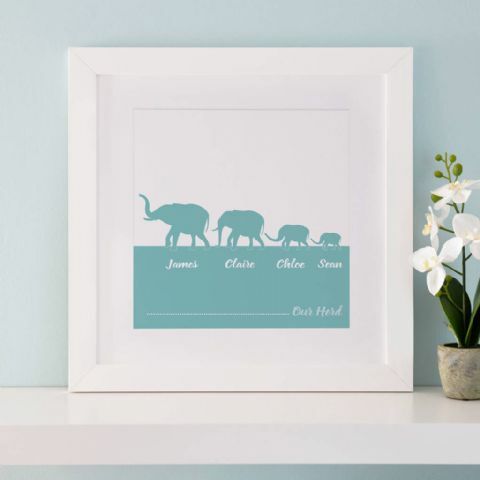 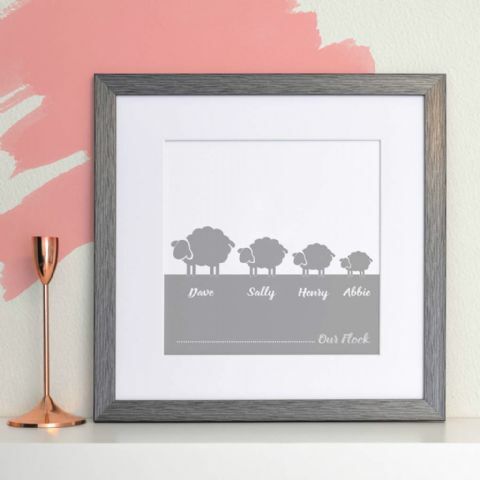 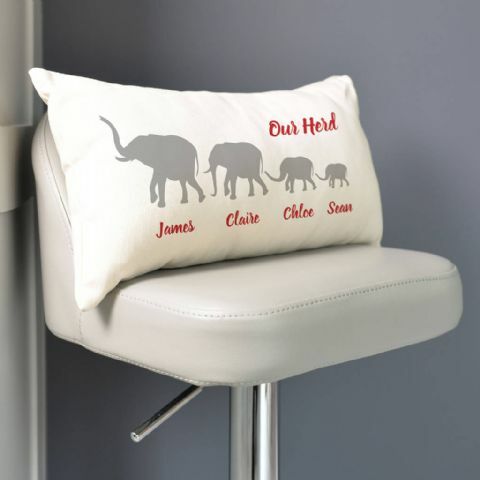 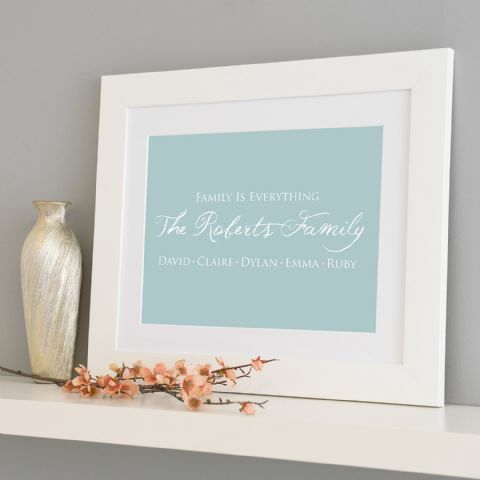 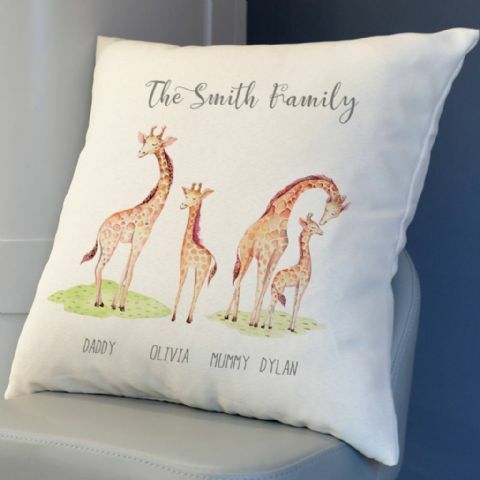 Our cute Personalised Herd Of Elephants Family Prints allow you to create your own little animal family, a unique and quirky twist on the usual home décor and something that is totally unique to you and your family. 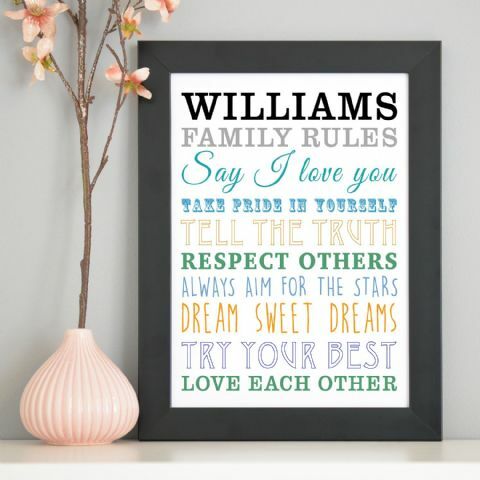 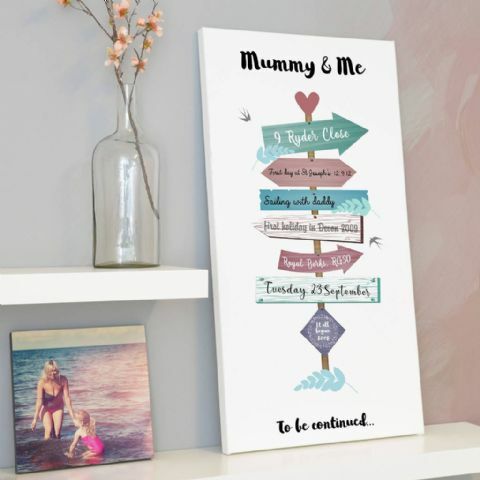 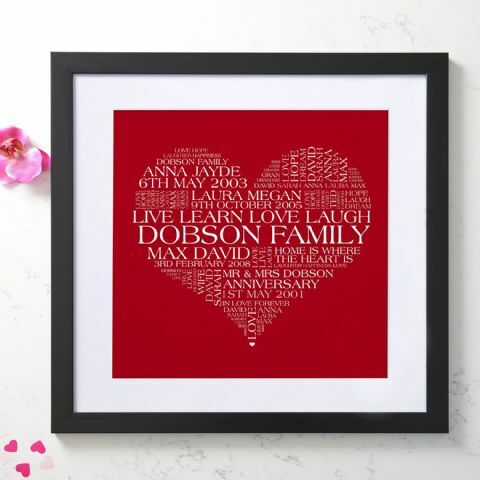 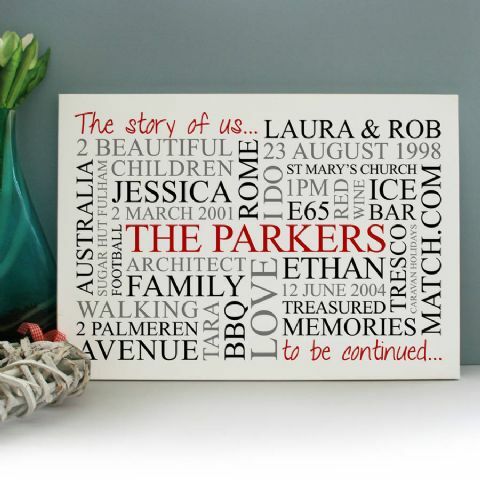 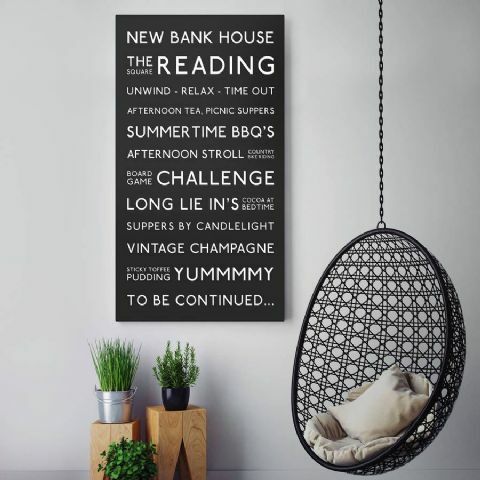 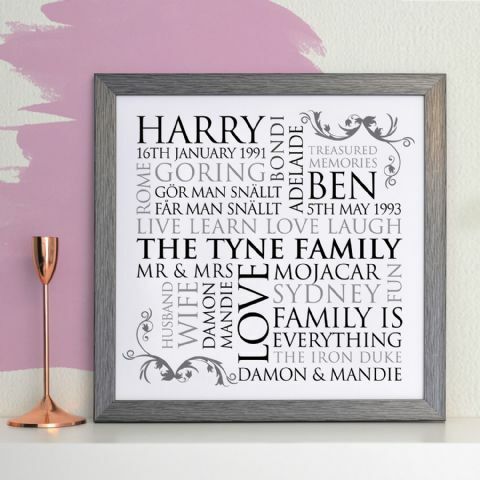 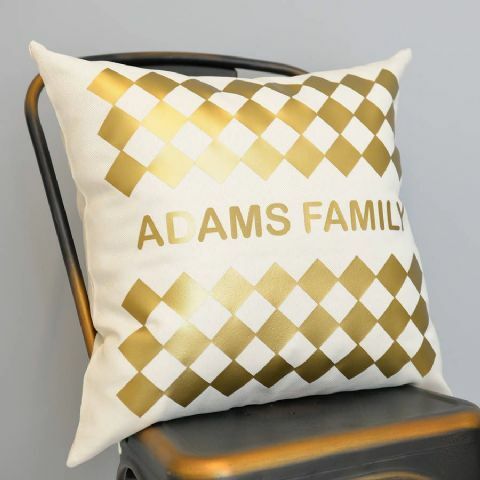 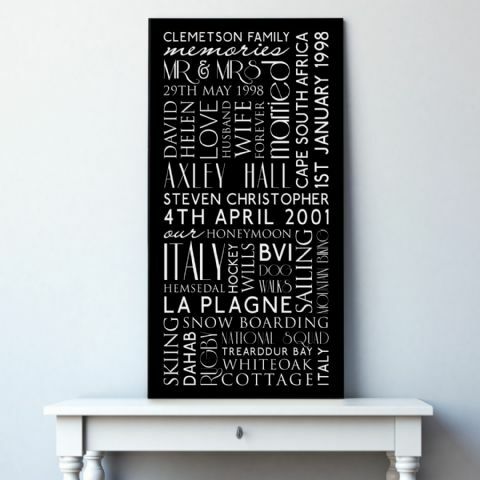 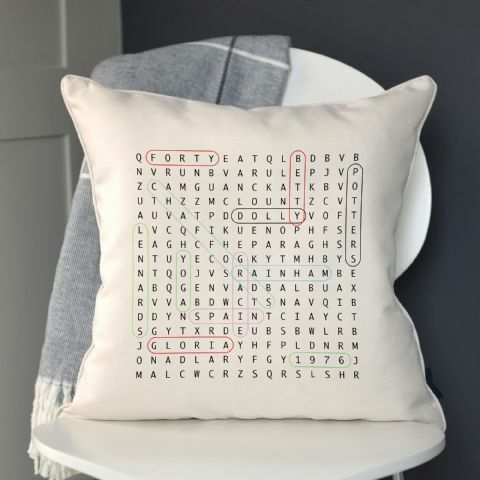 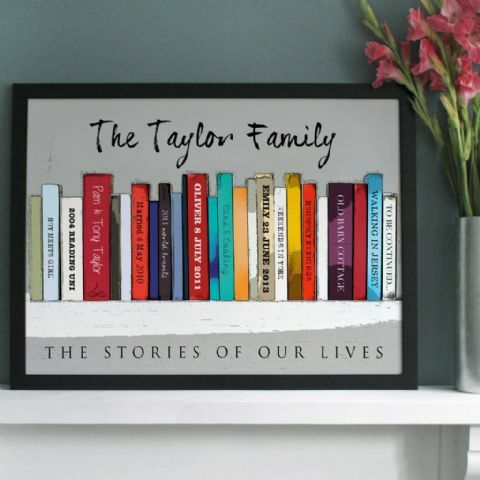 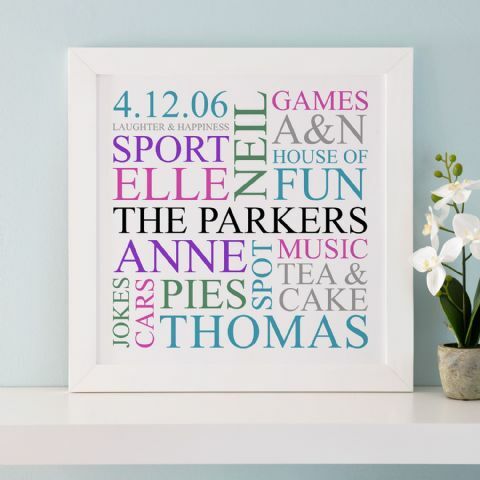 Find all kinds of products such as family word art, personalised memories canvas, personalised family print, personalised elephant family print and many many more! 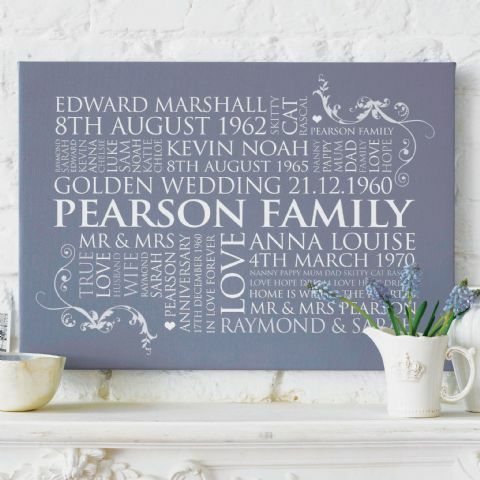 Any questions, please feel free to give us a shout and we would more than happy to help!